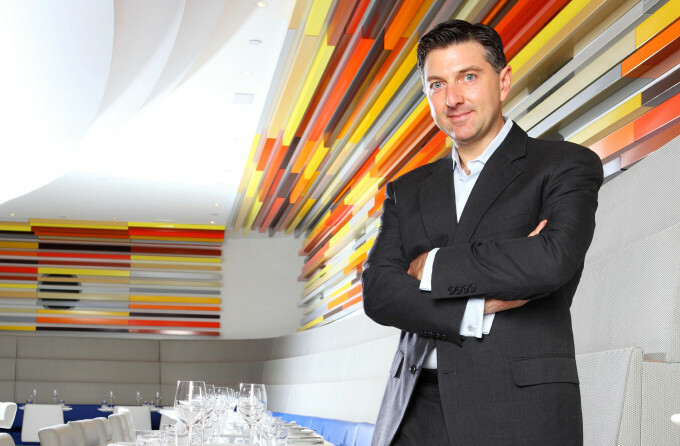 Andre Kikoski Architect, the firm of Andre Kikoski MArch ‘95, has designed the interior for One Hudson Yards, a 33-story luxury apartment building on the south side of Hudson Yards in New York City. The tower includes 178 residences and various amenity spaces including an art filled lobby, galleries, resident lounges, entertainment spaces, and athletic facilities. 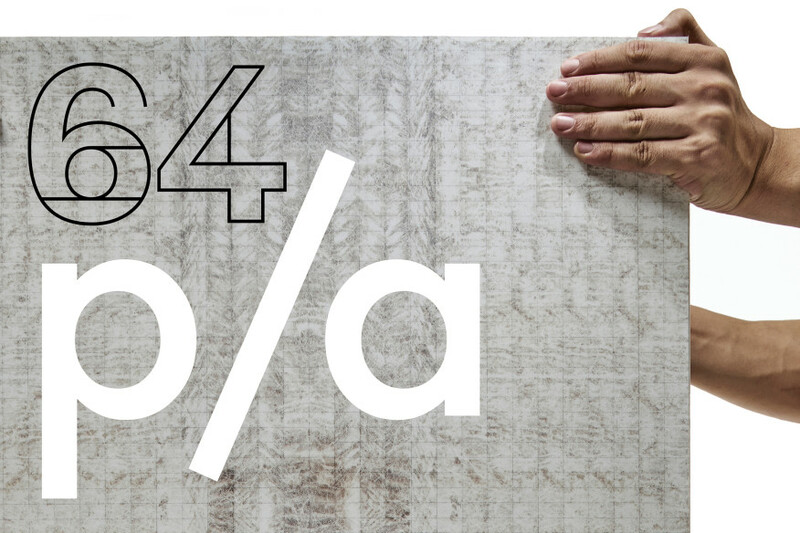 Read an interview with Kikoski about the project in Architectural Digest. Kikoski will speak about the project on Thursday, September 13, 2018, as part of New York Design Center’s 10th annual showcase, What’s New, What’s Next. 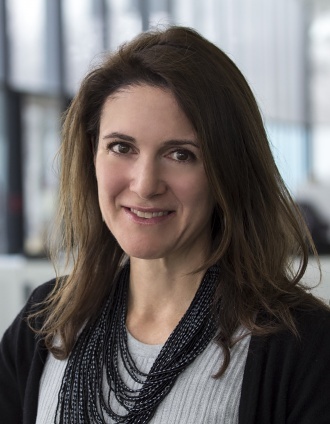 The panel, entitled We Built This City” and moderated by Interior Design Magazine Managing Editor in Chief Cindy Allen, will offer a chance to hear about the design forces shaping the New York skyline. 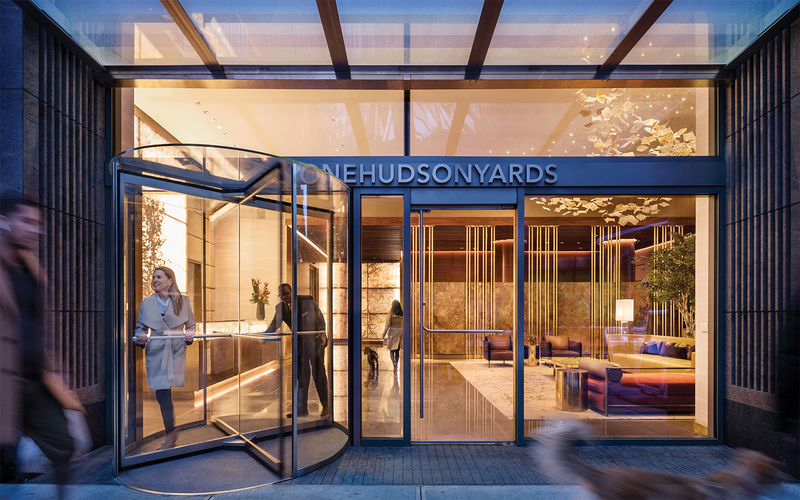 Kikoski will discuss how his firm’s work at One Hudson Yards actively shapes the landscape of New York City from the inside out. Learn more and RSVP. Photo by Scott Frances/OTTO. Courtesy of Andre Kikoski Architect. The Society of Architectural Historians will present the SAH Awards for Architectural Excellence at its 8th Annual Awards Gala on November 17, 2017, at The Racquet Club of Chicago. 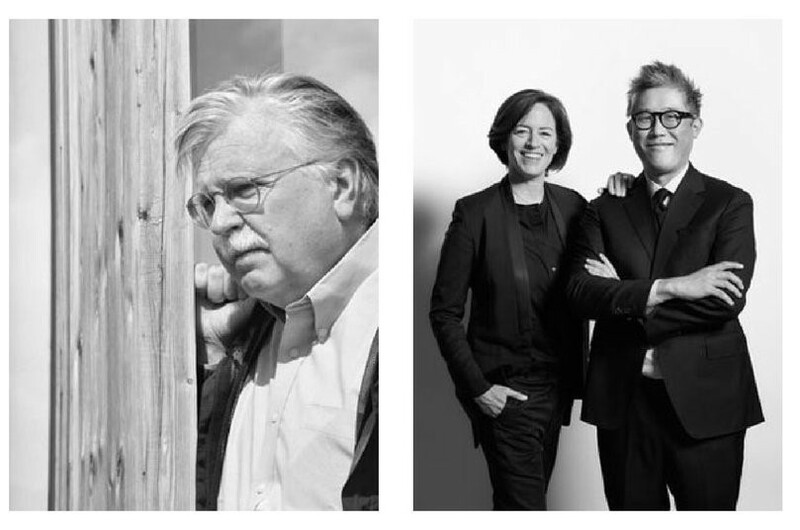 Those being honored by SAH include architect Ralph Johnson MArch ’73, Global Design Director at Perkins+Will, and architects Sharon Johnston MArch ’95 and Mark Lee MArch ’95, founders and principals of the architecture firm Johnston Marklee. Ralph Johnson MArch ’73 will receive the Award for Excellence in Design, Planning, and Sustainability. His projects have been honored with more than 150 design awards, including eight national Honor Awards, more than 50 regional Honor Awards from the American Institute of Architects and a Progressive Architecture Design Award. He was honored in 2015 as a newly elected member of the National Academy—one of the highest honors in American art and architecture. Sharon Johnston MArch ’95 and Mark Lee MArch ’95 will receive the Award for Excellence in Public Engagement with the Built Environment. Their firm, Johnston Marklee, has been recognized nationally and internationally with over 30 major awards and numerous publications. 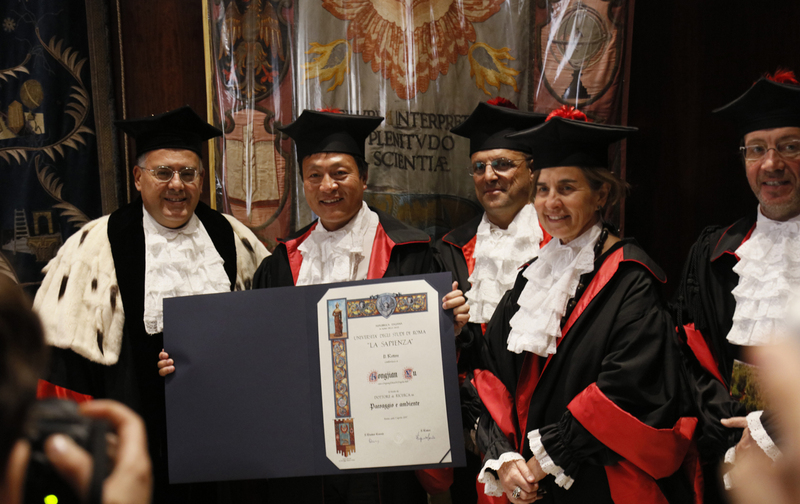 Dr. Kongjian Yu DDes ’95 has been awarded an honorary PhD in Landscape and Environment by Sapiensa University of Rome. The award ceremony took place on Friday, April 7, 2017, in Italy. 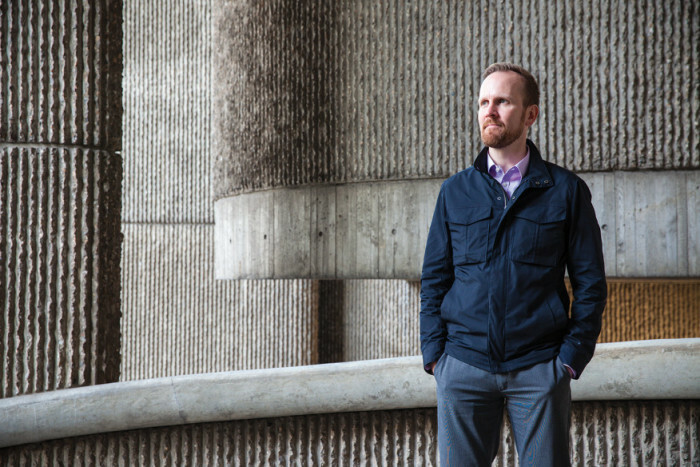 Mark Pasnik MDes ’95 was recently honored with a 2014 AIA Young Architects Award. 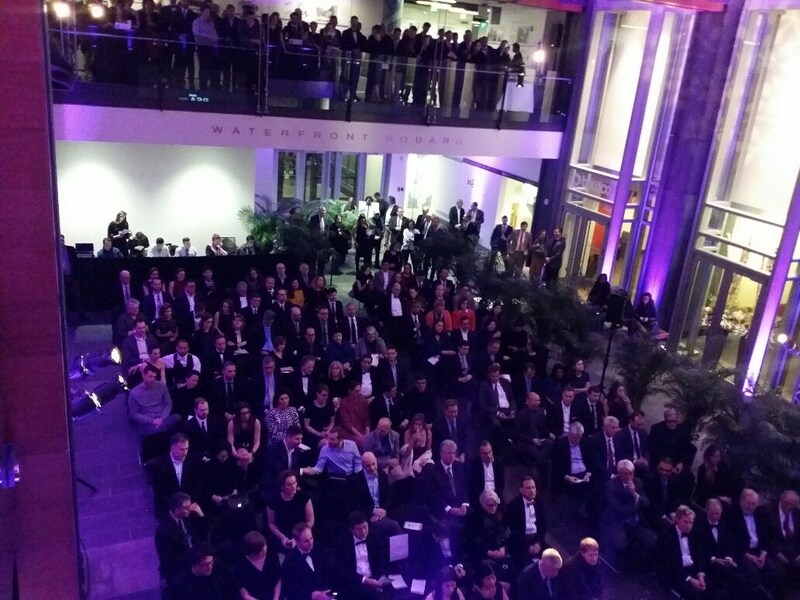 Each year, the Young Architects Award is given to individuals who have shown exceptional leadership and made significant contributions to the profession in an early stage of their architectural career. Andre Kikoski MArch ’95 was named one of the “20 biggest power players in New York City real estate” by the New York Post. The article, which was published on June 23, 2015, can be found here. 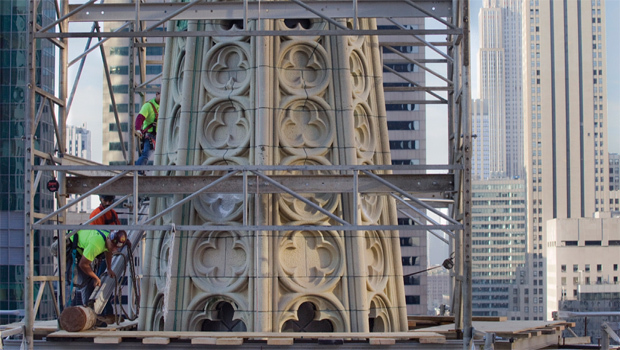 Rolando Kraeher MArch ’95 was interviewed by a number of media for his role in the renovation of St. Patrick’s Cathedral in New York, NY. You can learn more about the work he did, with Murphy Burnham & Buttrick, at the Wall Street Journal, WNYC, and CBS Sunday Morning. 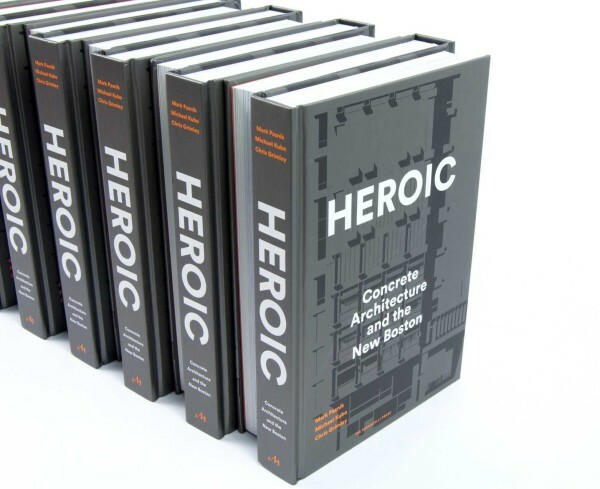 Mark Pasnik MDes ’95, Michael Kubo MArch ’06, and Chris Grimley recently published the book Heroic: Concrete Architecture and The New Boston, which “presents the historical context and new critical profiles of the buildings that defined Boston during this remarkable period, showing the city as a laboratory for refined experiments in concrete and new strategies in urban planning.” On Tuesday, March 15, 2016, 5:30 pm, the trio will appear on WBUR to discuss how politics influenced urban renewal in Boston during the 1960s and how it’s influencing renewal in Boston today. 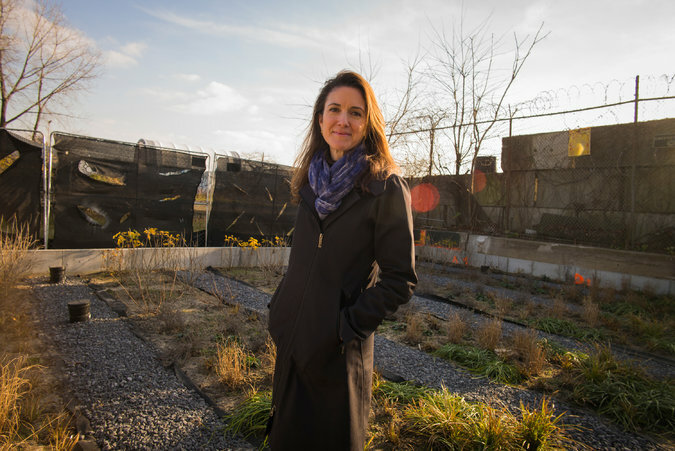 Susannah C. Drake MArch ’95, MLA ’95, was quoted in the New York Times article “A Park to Sop Up Pollutants Before They Flow Into the Gowanus Canal” that ran on December 15, 2015. Drake spoke to the Times about the Sponge Park project near the Gowanus Canal in Brooklyn: “I didn’t want to go into a community and tell them that I’m putting a wetland in their backyard,” said Susannah C. Drake, a landscape architect and founding principal of DLANDstudio, which designed Sponge Park. “That wouldn’t fly. 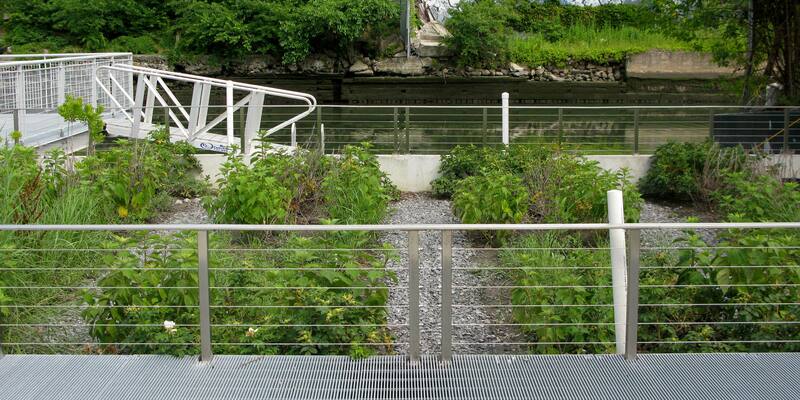 But everyone understands what a sponge does, even if they don’t understand green infrastructure or phytoremediation.” Additionally, Drake is the Morgen‎stern Visiting Chair at the Illinois Institute of Technology College of Architecture for the Spring 2016 semester. Susannah C. Drake MArch ’95, MLA ’95 will be speaking at the Seminario International Espaco Livre Na Cidade sponsored by SESC and the Escola Da Cidade in Sao Paulo, Brazil. From 11 to 15 April, São Paulo will host the XI International Seminar Free Space in the City, a result of the partnership between the School of City and SESC São Paulo, the event brings together professionals from Chile, USA, Denmark, Colombia, Turkey and Brazil to discuss experiences occupation of urban spaces available for enjoying leisure time. Michael B. Lehrer, FAIA, MArch ’78 and Andre Kikoski, AIA, MArch ’95 will lead a conversation as part of Modernism Week CAMP, Ferguson presents Design Insights with Andre Kikoski and Michael Lehrer: East Coast vs. West Coast Modernism. This insightful conversation will compare and contrast the movement on both coasts over the last century. What are some of the shared affinities and dispositional differences between the Coasts? Climate, culture, attitude, history? 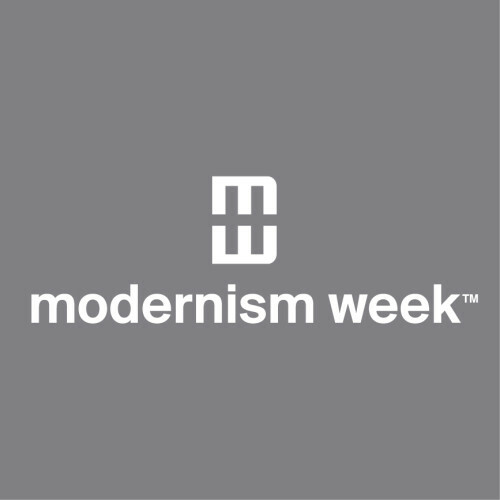 For more information, visit Modernism Week’s website.